Is my child on track for success? All children grow and develop at different rates but most follow a predictable pattern throughout the early years. Many parents wonder if their child is on track. The following is a list of developmental skills that usually occur by the age noted. 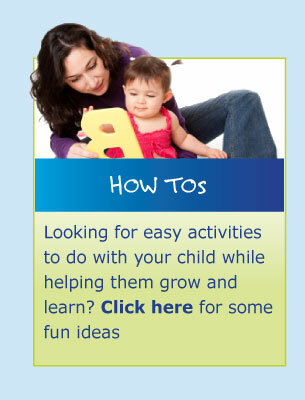 To learn more click here to visit "My Growing Child" section. 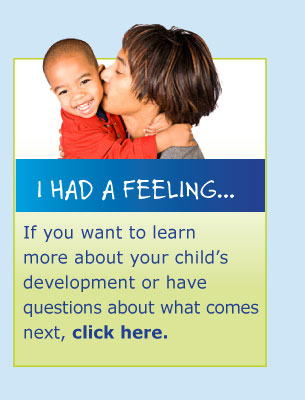 Have more questions about your child’s development?